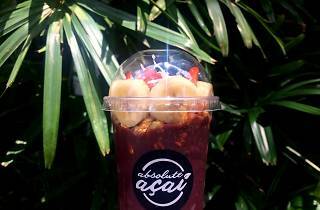 The minimalist café dedicated to acai and acai only allows you to order their creations, the Brazilian bowl ($5.90-$11.90) and the absolute acai signature bowl ($7.50-15.50) in small, medium and large. There’s the option to make your own ($4.90-$9.50) with add on toppings of seeds, dried fruit, nuts, fresh fruit or superfoods, like bee pollen and dried goji berry ($0.50-$1). 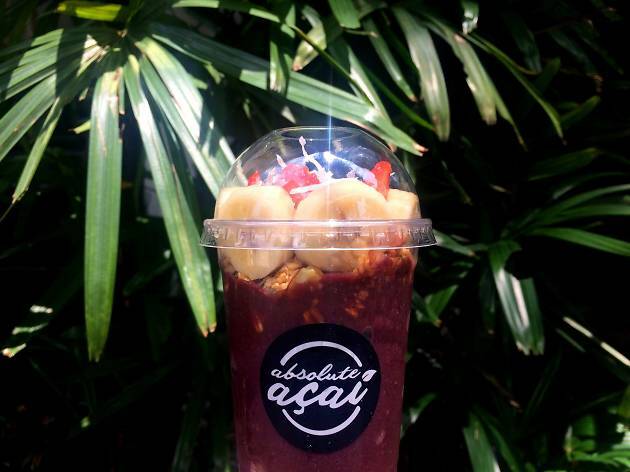 Best of the acai :) Super delicious and healthy ! Great post work out dessert!